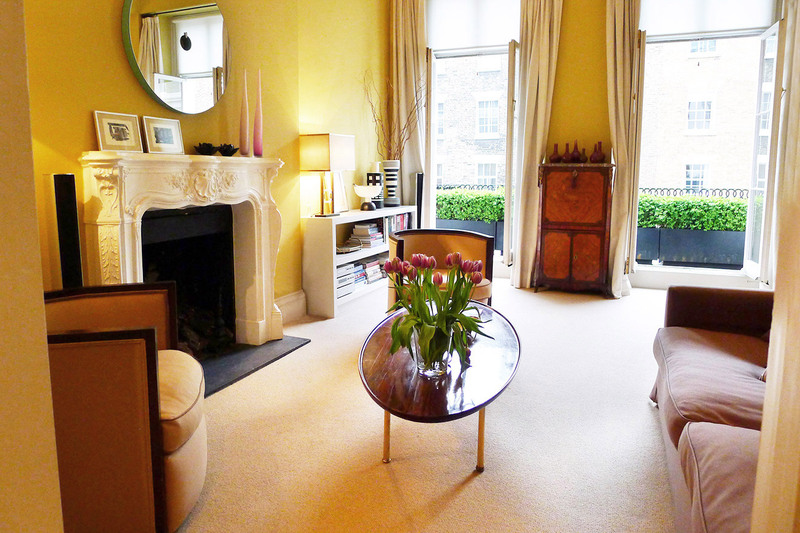 "The location of the Belgravia unit is excellent. About 2 blocks from the Victoria tube stop, and within walking distance of many of London's major attractions. The Belgravia neighborhood is quite upscale so it's very pleasurable to be there. Quiet street. The apartment itself is also very good. It is in a charming older building, but has been totally renovated to provide modern conveniences without losing the charm. Very spacious. We had 5 in our group and had plenty of room. The master suite is particularly nice. In general, we would highly recommend."